Bonnie Bling. cowbiscuits | UK Lifestyle, Style and Beauty Blog. : Bonnie Bling. I've been so busy this week partying and working that I've worn myself out a bit! But I have 2 days rest (minus working) now before Thursday. What is happening on Thursday you say? Well I'm only going to see Prince! I literally cannot wait I think I'm going to cry joyus tears the whole time - what a life goal ticked off! Then I'm off to Devon until Tuesday for my Mums birthday which consists of a Tapas party and a Spa day. Anyway onto the main event - Bonnie Bling. 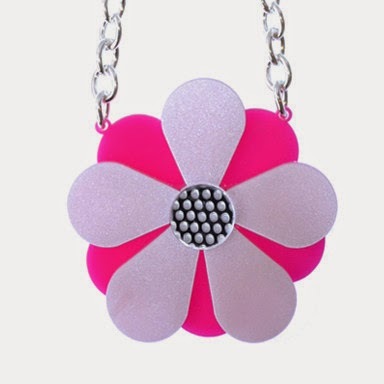 Bonnie Bling are a Scottish company who create incredible acrylic jewellery and fashion accessories and also make custom pieces. As an adopted Welsh-y this Celtic Knot is so beautiful! What do you think? 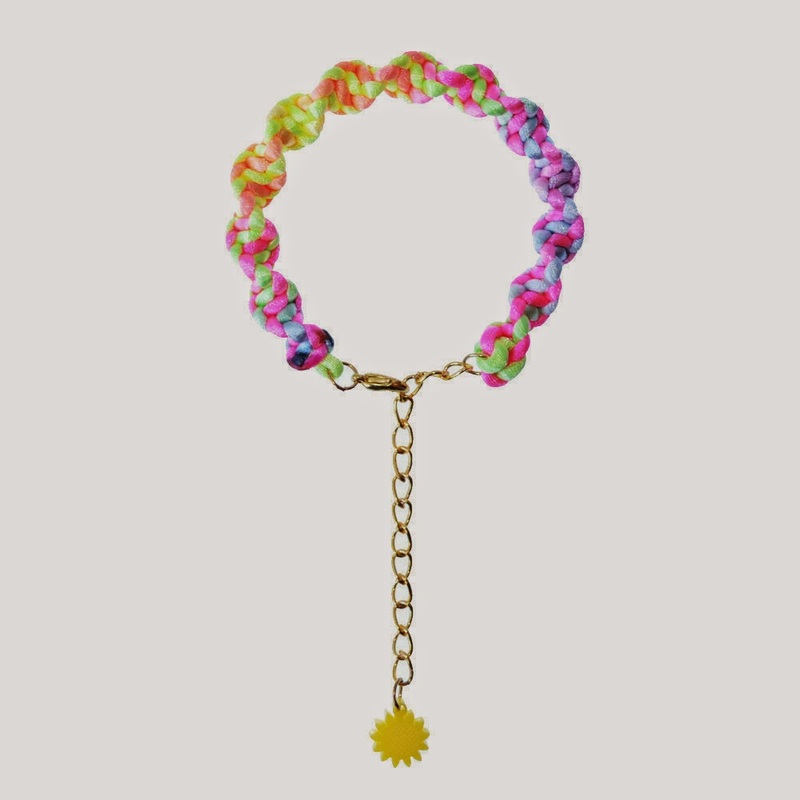 I love the bright colours and I especially love the friendship bracelets! Hope you week is going swell. I looove Bonnie Bling! 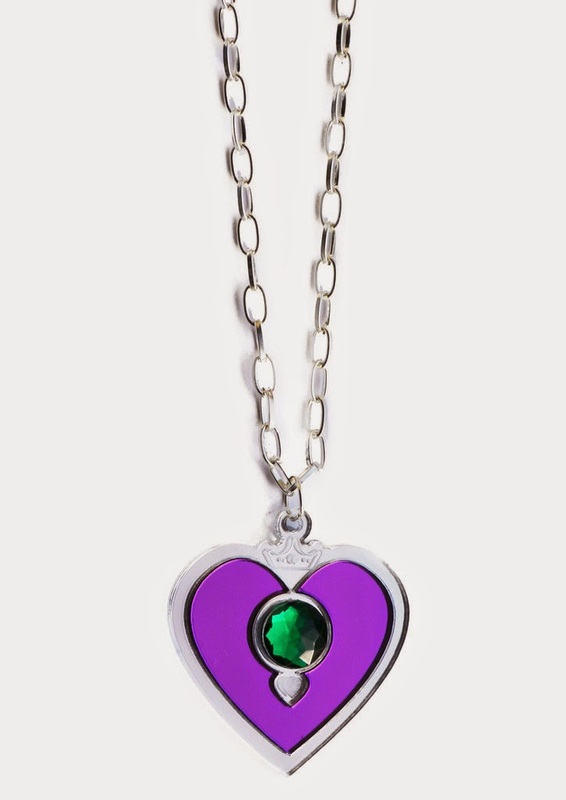 What a cute necklace, I want the purple Luckenbooth! 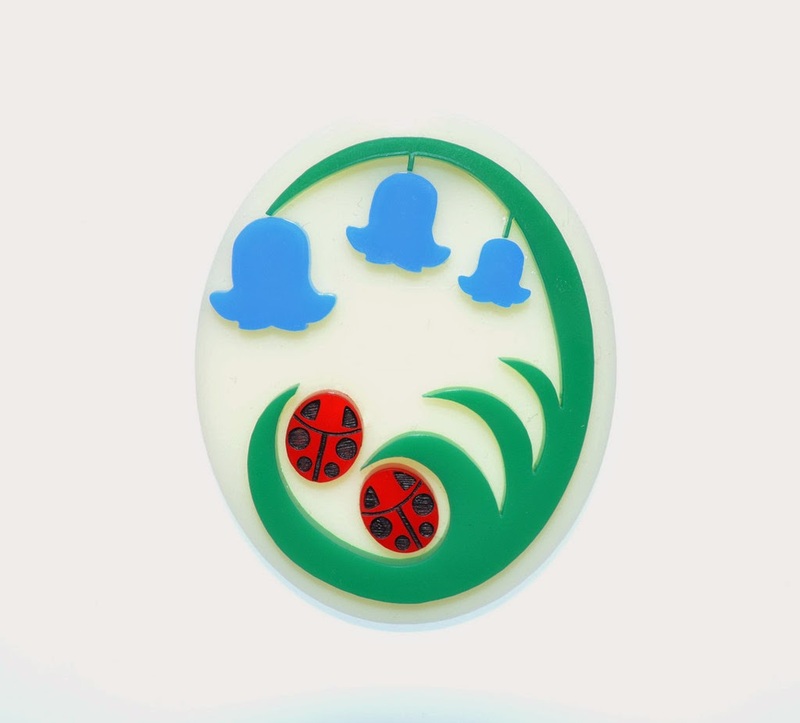 The ladybird and bluebell brooch is especially cute! When I read the first bit of this blog post, I thought you meant you were going to see your cat...I was ever so confused haha!